The world today is dominated by digital. 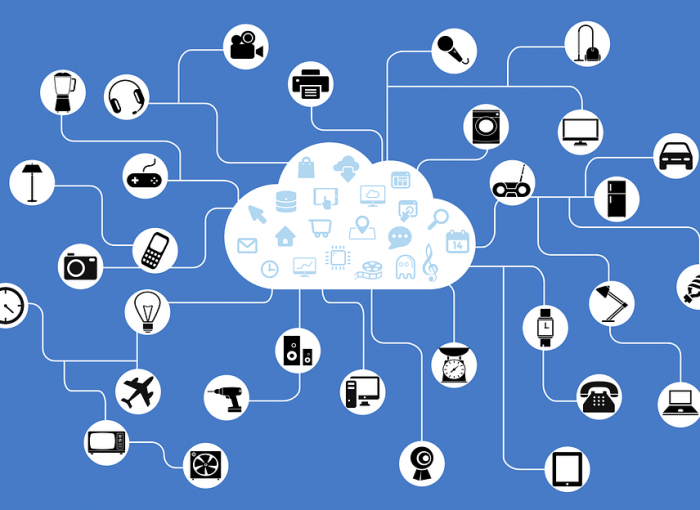 Every other company aims to use IoT technology in pursuit of dominating the digital arena. One of the companies that have mastered this art is Workz Group. Workz Group was formed in 1997 by Brad Taylor and Tor Malmros in Dubai. The mobile & IoT solutions provider was formed by the two visionaries to bring top-notch unparalleled solutions to the world. In essence, the firm was launched as a producer and packer of scratch cards and SIM cards. The co-founders of the company wanted to take the production of these cards to a whole new level, elevating their quality standards by a mile. Furthermore, Workz Group also has a separate packaging unit, a fulfilment centre, and is a FIATA-licensed logistics service provider. In the 21 years of service, the company has worked its way through to the top. The most recent (2018) Nilson report announced Workz as the world number one scratch card manufacturer and one among the 10 SIM card manufacturers. Workz Group has always been ahead in technology, adapting and ensuring that their services continue to remain state-of-the-art! This, in fact, has been a key reason for this company’s sheer success in recent years. To ensure this feat, Workz Group continues to develop the latest technology keeping in mind the dynamic growth in the industry. The solutions offered by Workz include eSIM remote provisioning for consumer and M2M devices, SIM card development, OTA management and supply chain management in addition to scratch card and SIM card manufacturing. Workz Group and Truphone have recently joined hands and together offer remote SIM provisioning solutions enabling mobile network operators to connect eSIM enabled devices. For the end user, this would mean replacing physical SIM cards with embedded SIM cards. One of the many standout factors for Workz Group is the fact that they do not compromise on the security and quality of cellular connections at any cost! In 2018, Workz Group delivered a mammoth 4.5 billion products! These astounding sales figures were achieved across the Middle East, Africa, Asia and Europe combined. Saying that Workz Group has been able to climb the pinnacle of success will only be an understatement considering how far and wide this company has progressed through these years. To learn more about this Dublin-based contemporary IoT solutions company, visit their website www.workz.com.